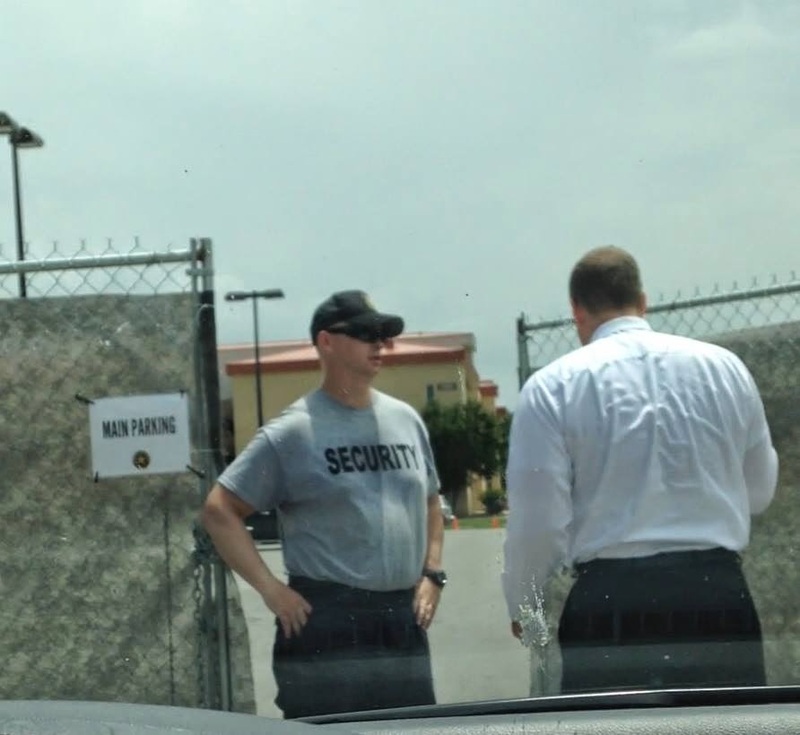 Oklahoma congressman Jim Bridenstine tried to get a look into one of Obama's immigration holding centers. He was turned away. Yesterday I was denied access to the HHS facility at Ft. Sill, Oklahoma currently housing up to 1,200 unaccompanied alien children (UAC) who illegally crossed the southern border into the United States. As a Congressman and House Armed Services Committee member, there is no excuse for denying me access to the UAC facility at Ft. Sill. What are they trying to hide? Do they not want the children to speak with Members of Congress? As a Navy pilot, I have been involved in operations countering illicit human trafficking. I would like to know to whom these children are being released. If this doesn't piss you off, you might be a Liberal Progressive Communist. If he was serious, he'da made them stop him by force, or arrest him. 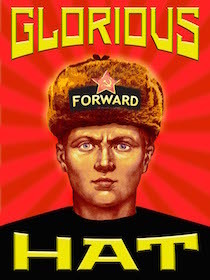 Ya, Comrade B. He's taking a lot of flack on his FB page too. To his credit, there are over 400 other congress-critters who haven't posted a similar photo. I'm shocked at the lack of outrage over this. If this isn't impeachable, what is? Your CONgress members are ALL compromised. It's how they became CONgress critters in the first place. No one who can't be "controlled" is allowed to suit up for the Crimegames in DC. Your country has been and is being invaded. You will not vote your way out of this. Ever.